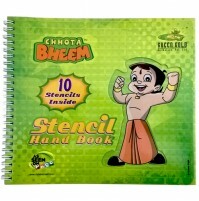 Kids love scribbling, note making and more.... 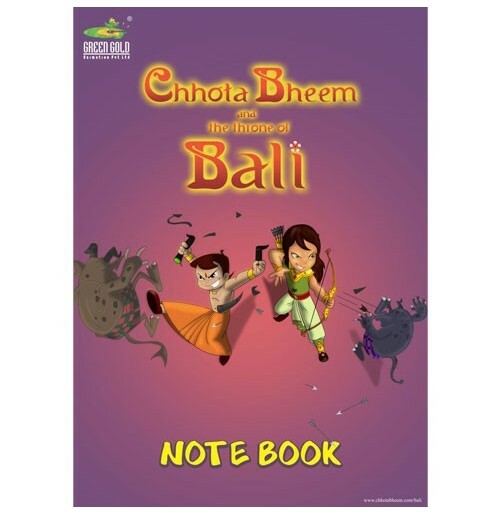 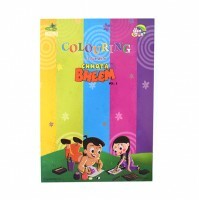 So gift your child this colourfully designed hardbound Chhota Bheem notebook for all your lovely kids and make their day! 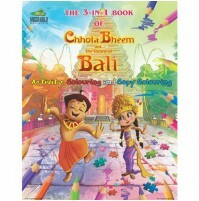 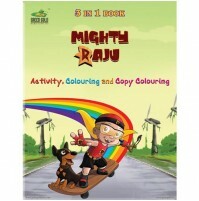 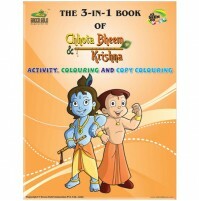 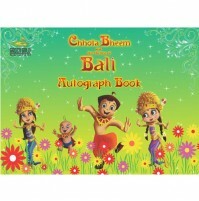 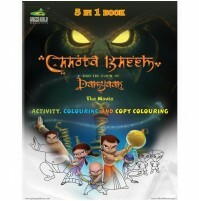 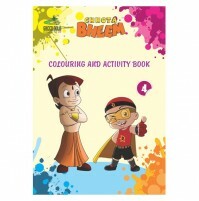 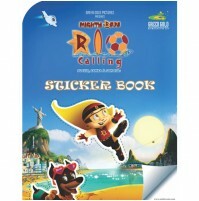 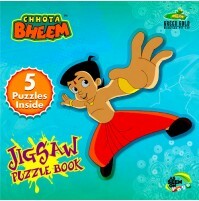 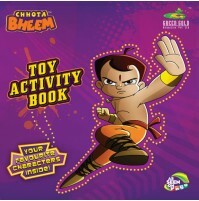 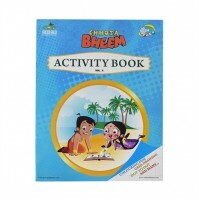 It contains messages for children from their super hero Chhota Bheem And his Friends with their images inside the book.